$5 admission for ages 13 + up, Kids ages 12 and under free. 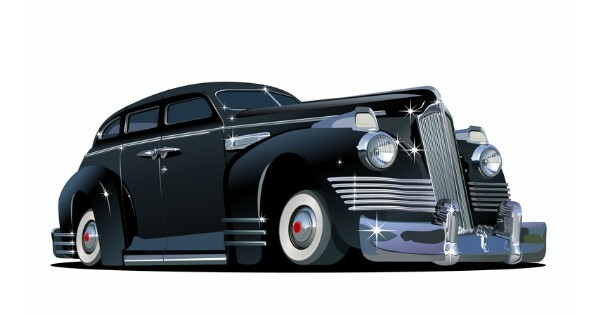 Spend the day checking out cool cars with your sweetie at the 10th Annual Chazziz's Valentine's Car Show! Find more events like "Chazziz's 10th Annual Valentine's Car Show"